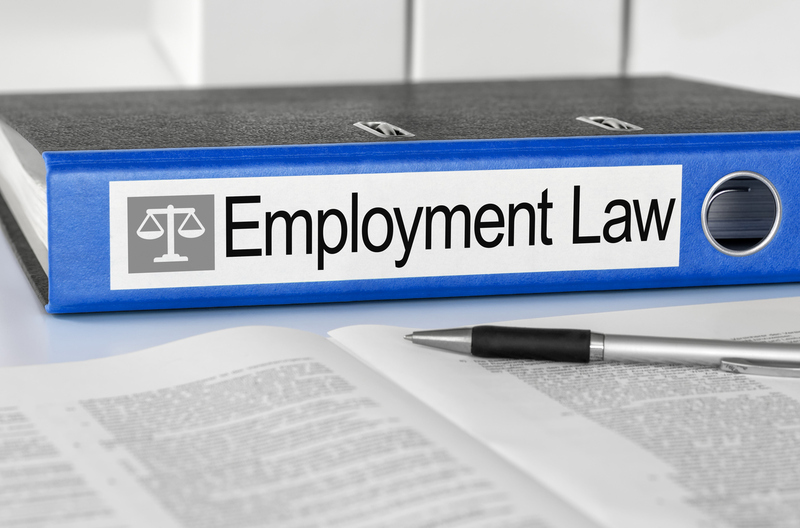 We all know about the typical, common-sense employment laws out there (minimum wage, anti-discrimination/harassment, FMLA, etc. ), but here are some of the less common laws in the labor and employment arena. Some of these may benefit you to know, while others are just good trivial knowledge for your next conversation at dinner or happy hour. In any event, here is our list. Buying commercial real estate can be very complex. It’s not the same as buying a home. It takes time, research and planning. 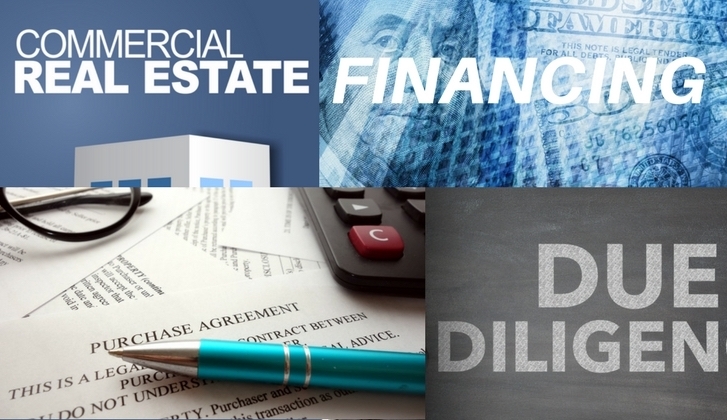 For business owners, real estate investors, real estate brokers or bankers who works with commercial loans, this presentation reviewed the components of commercial real estate financing and the legal requirements to protect your investment. 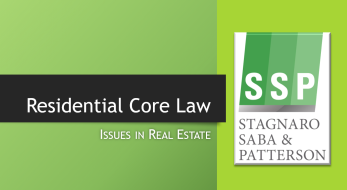 Paul Saba is a frequent speaker on the topic of residential real estate issues. He speaks to real estate agents across the city and for the Cincinnati Area Board of Realtors®. He recently presented "Residential Core Law: Issues in Real Estate" discussing real estate issues for real estate brokers and agents. Topics included Realtor® Liability, Broker/Agency Duties, Copyright Issues, use of Electronic Signatures and Advertising Rules in the Internet Age.